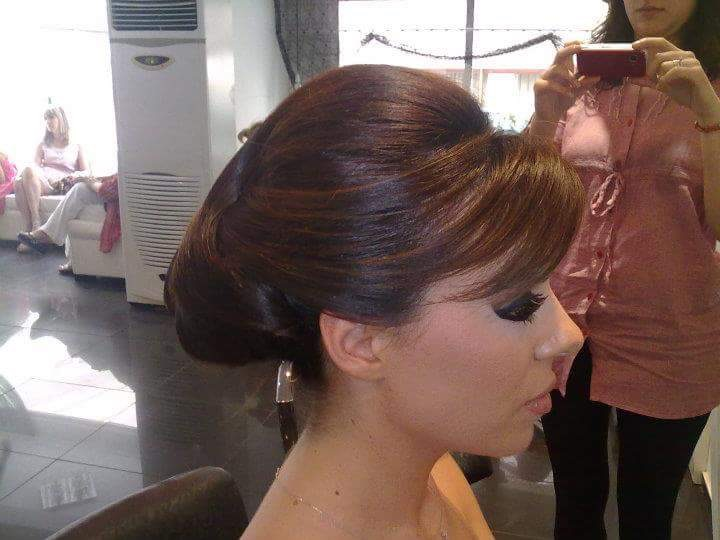 Its a new year. 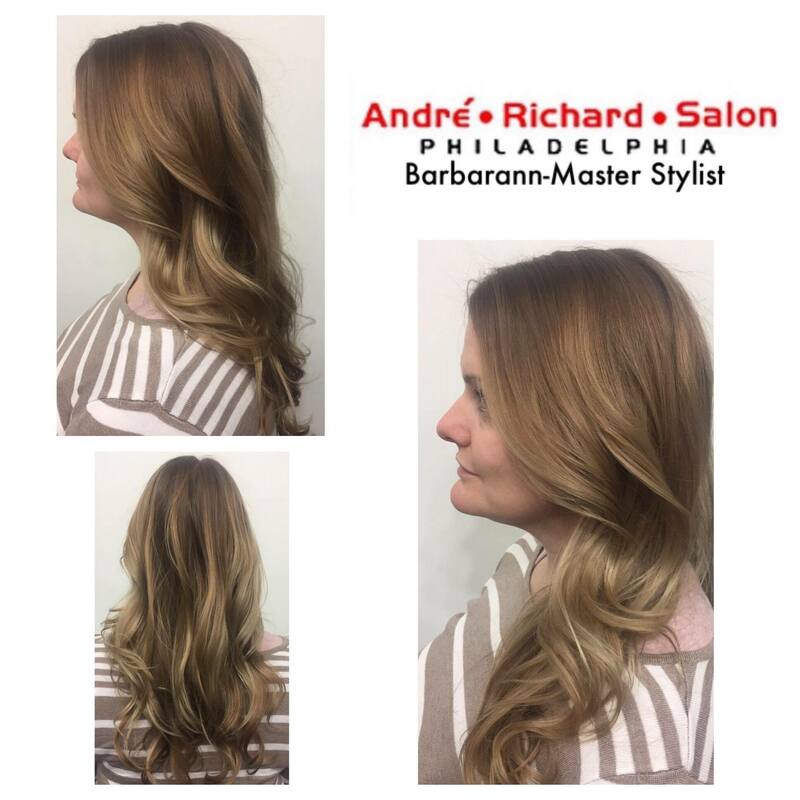 How about a NEW YOU? 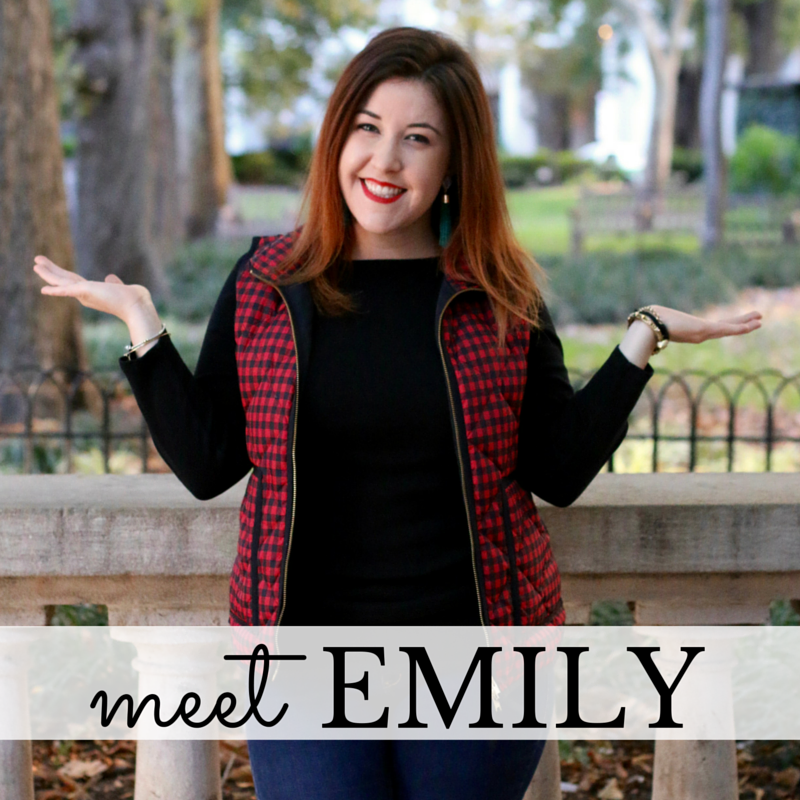 2017 came in slow for most of us, but we made it! 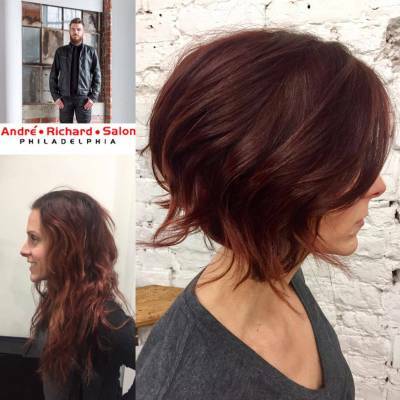 Now how about a new you? 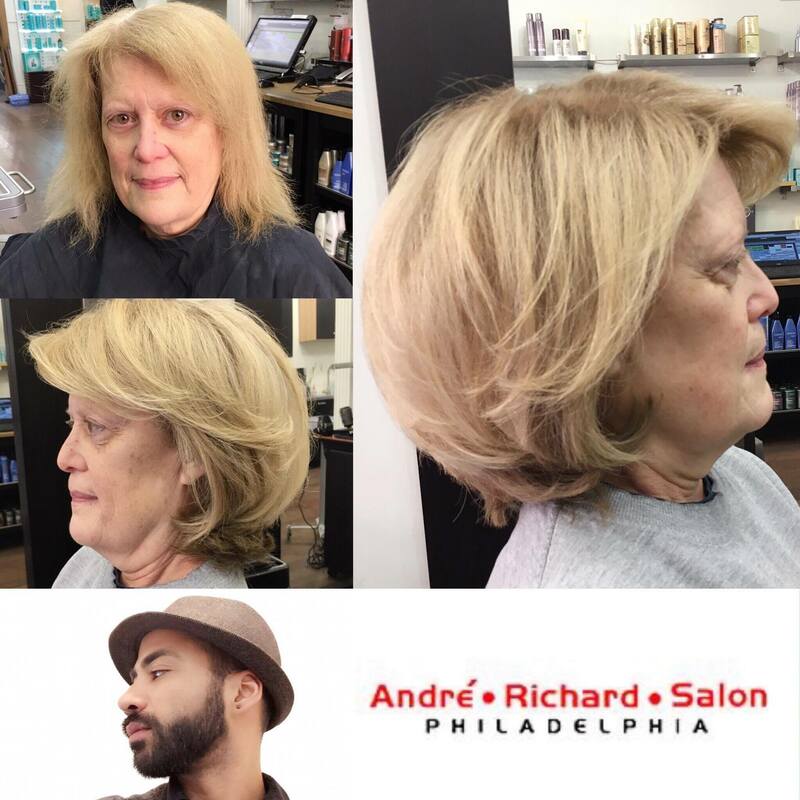 We love a great makeover. 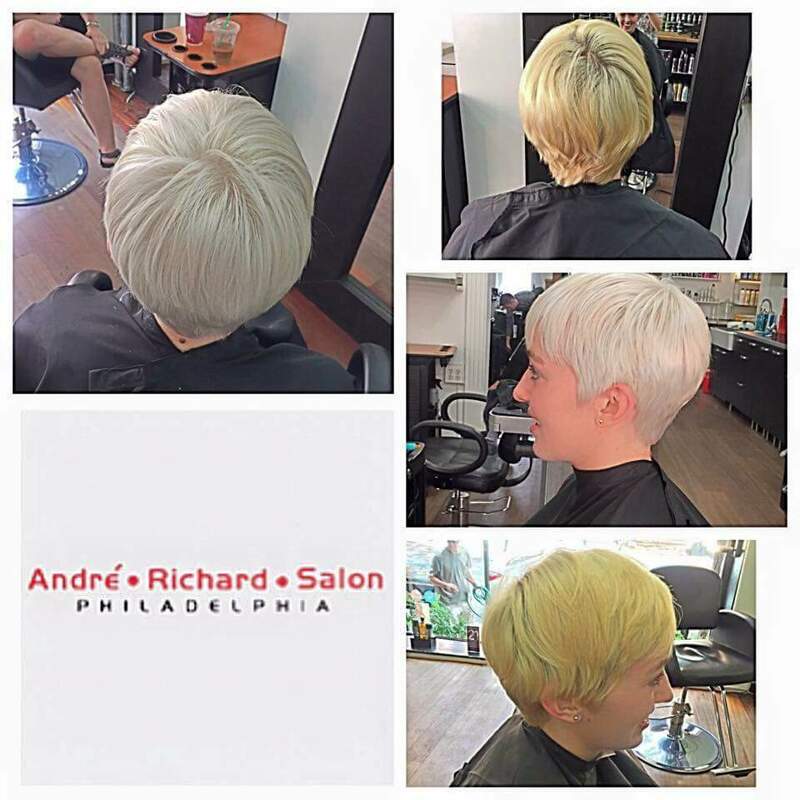 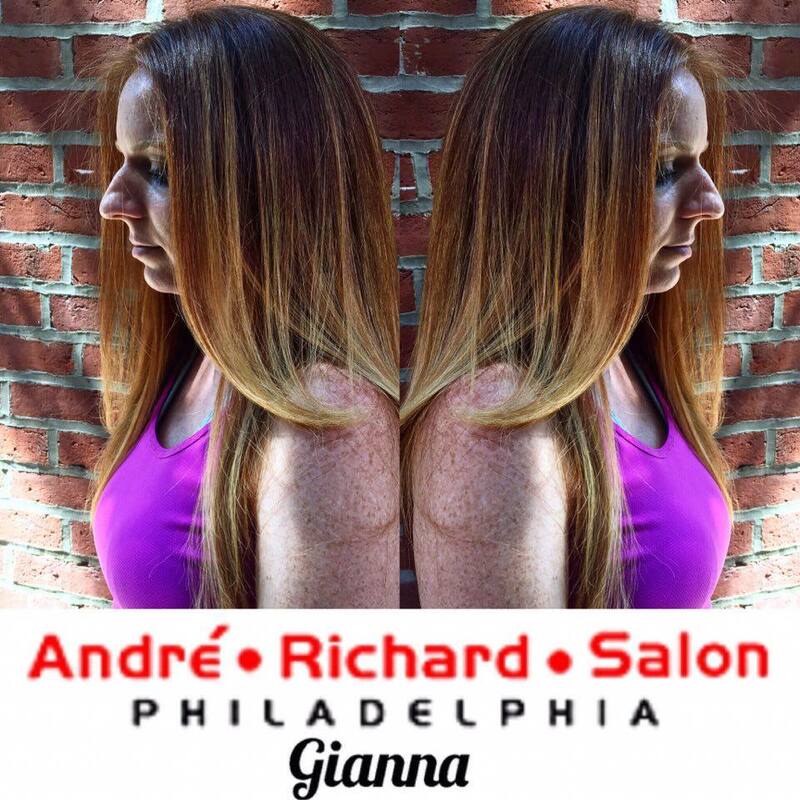 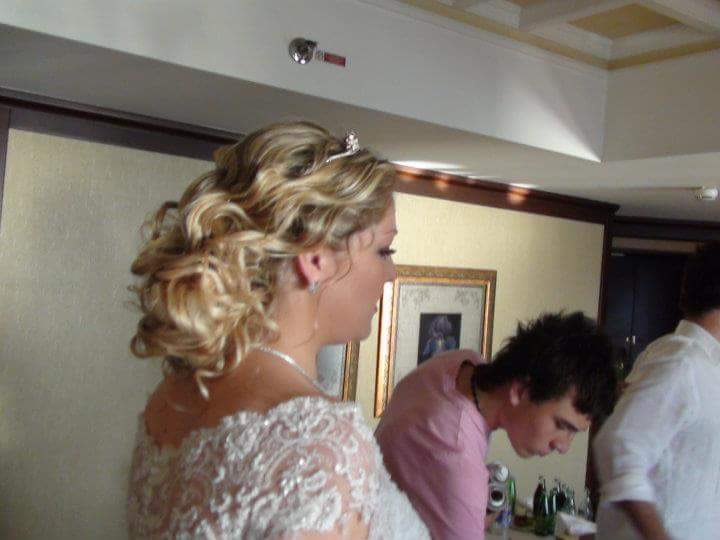 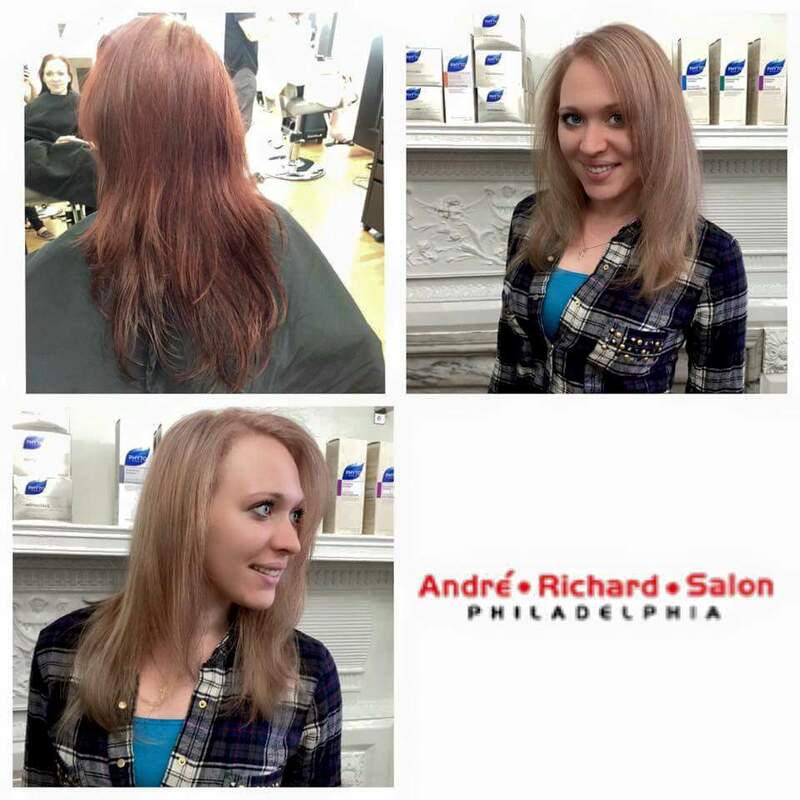 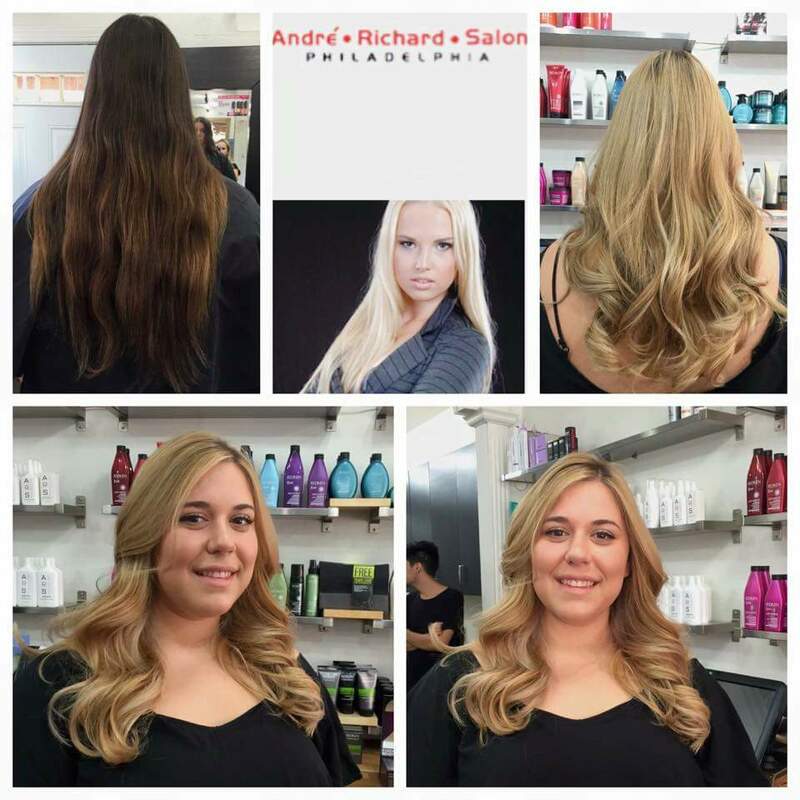 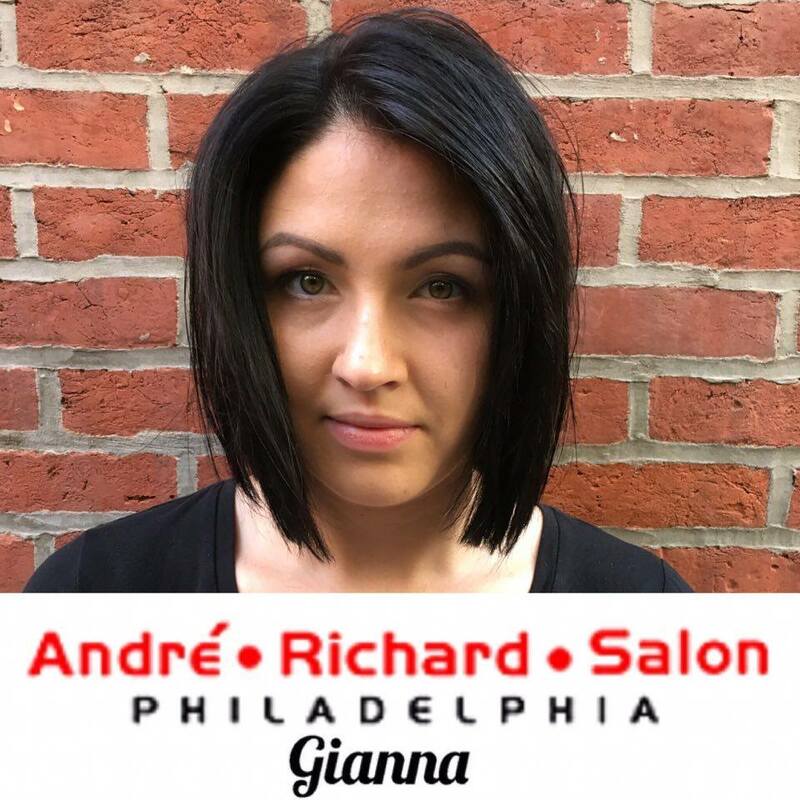 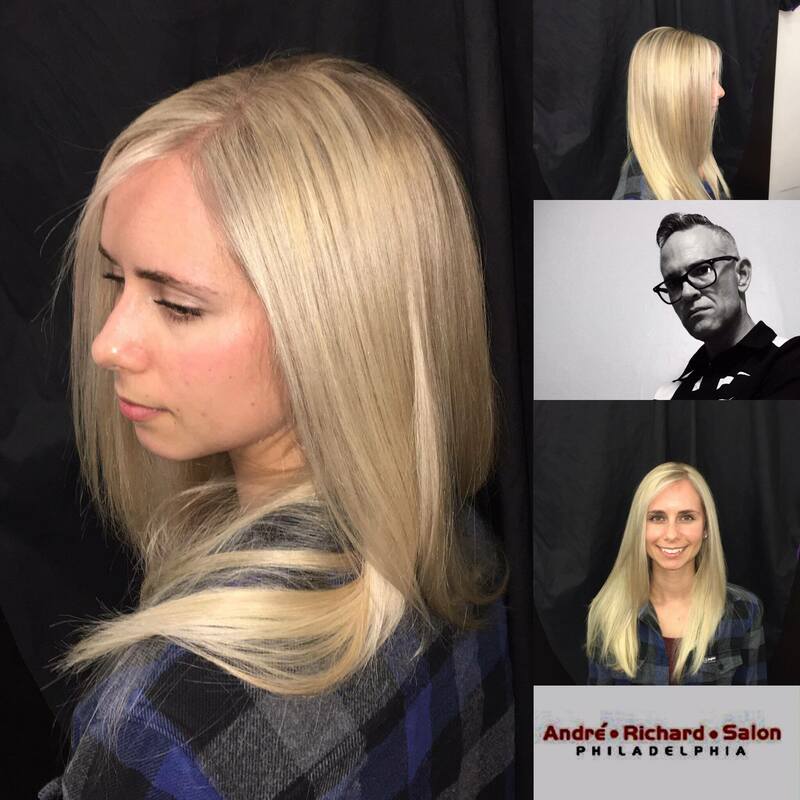 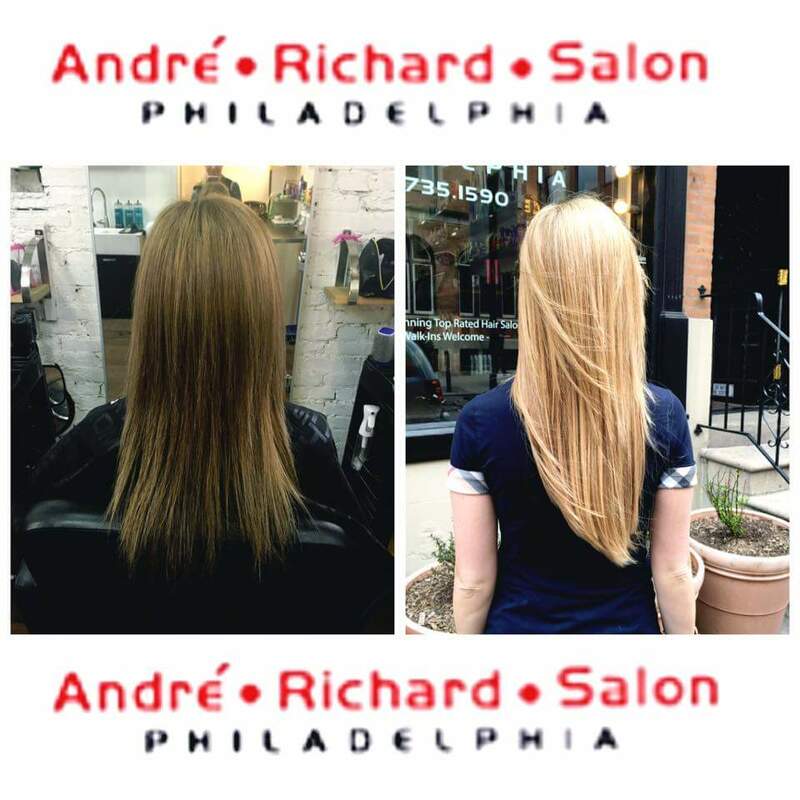 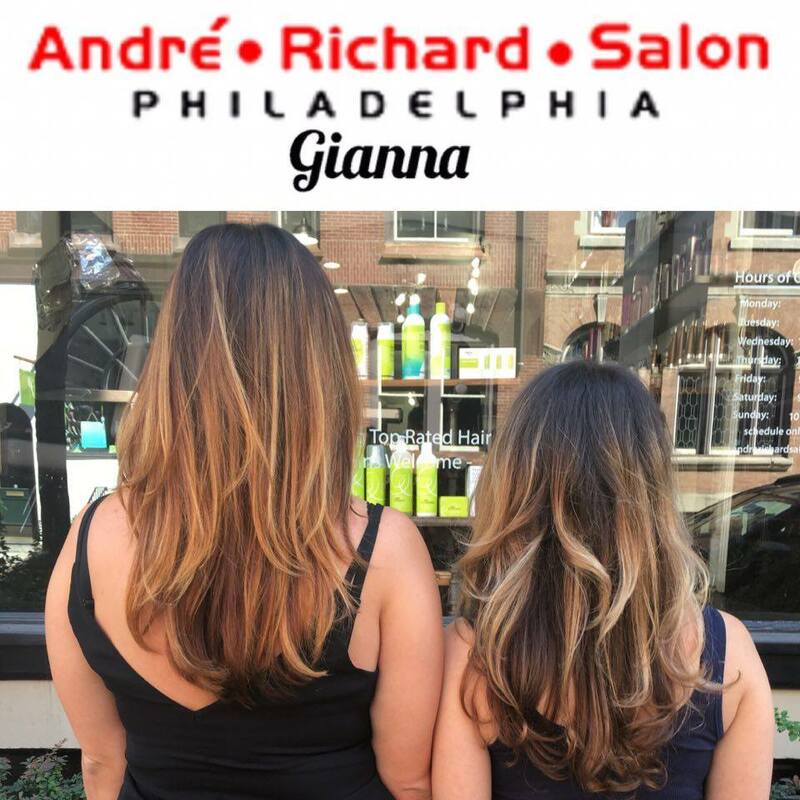 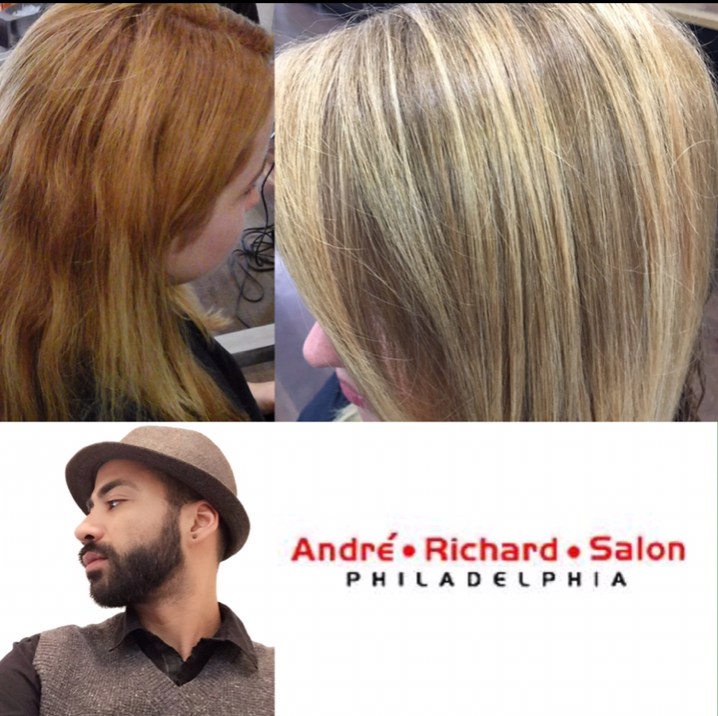 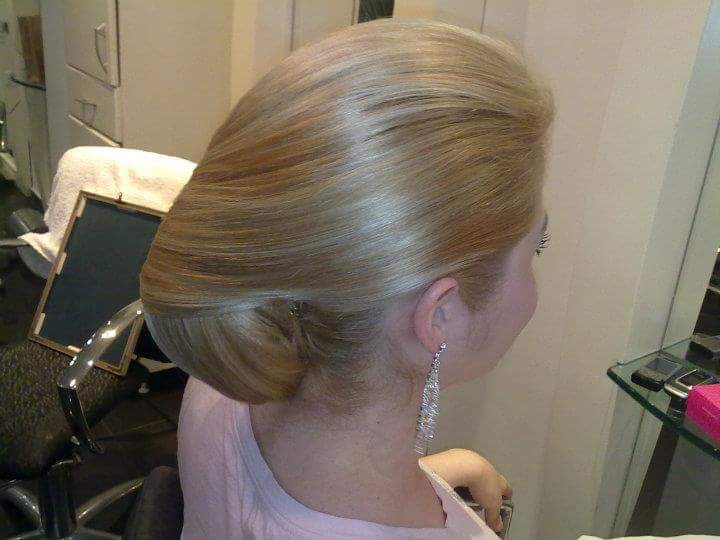 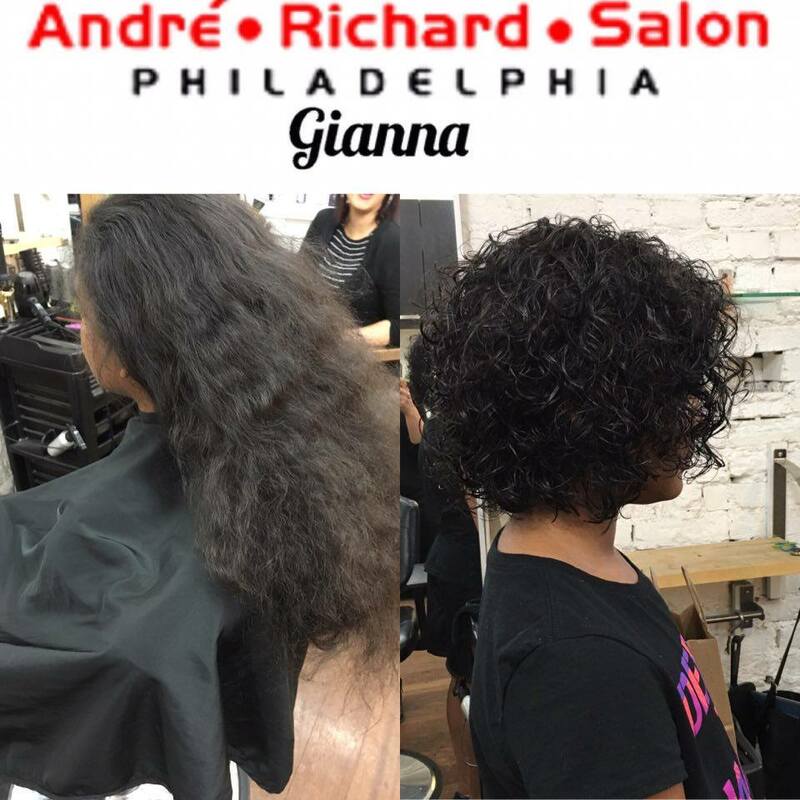 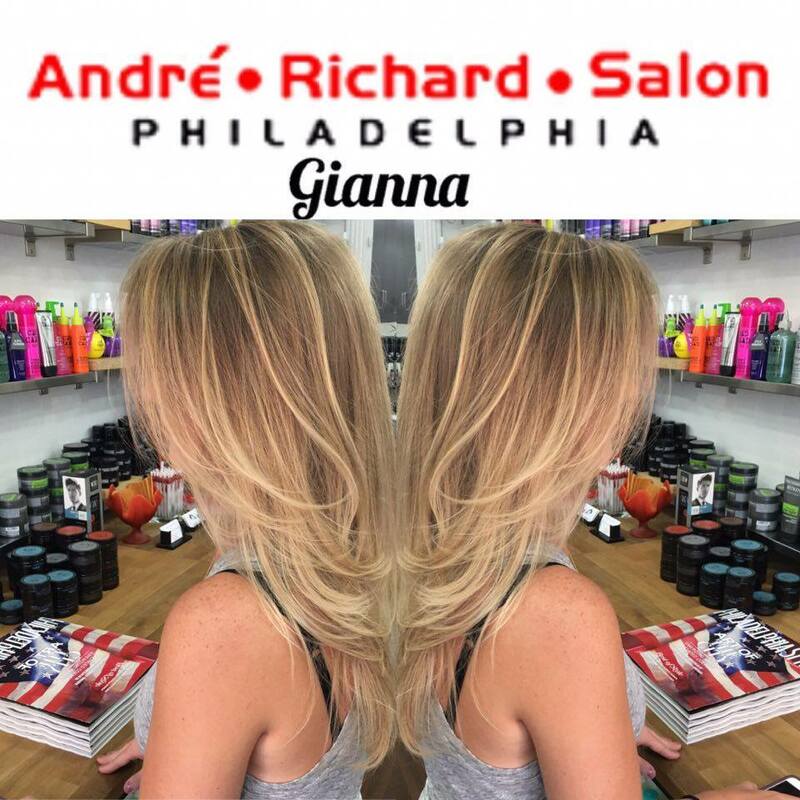 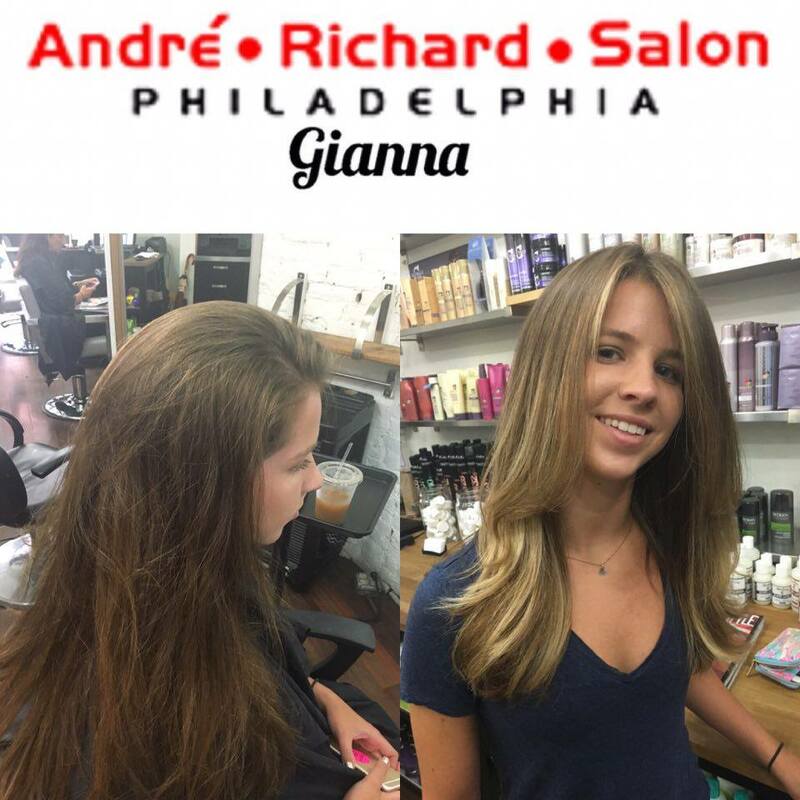 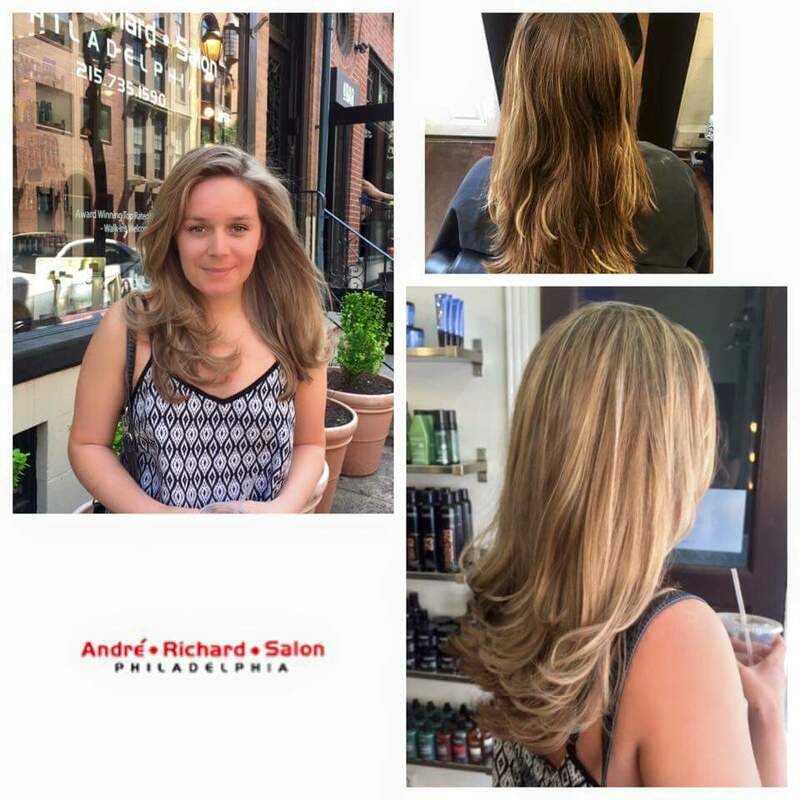 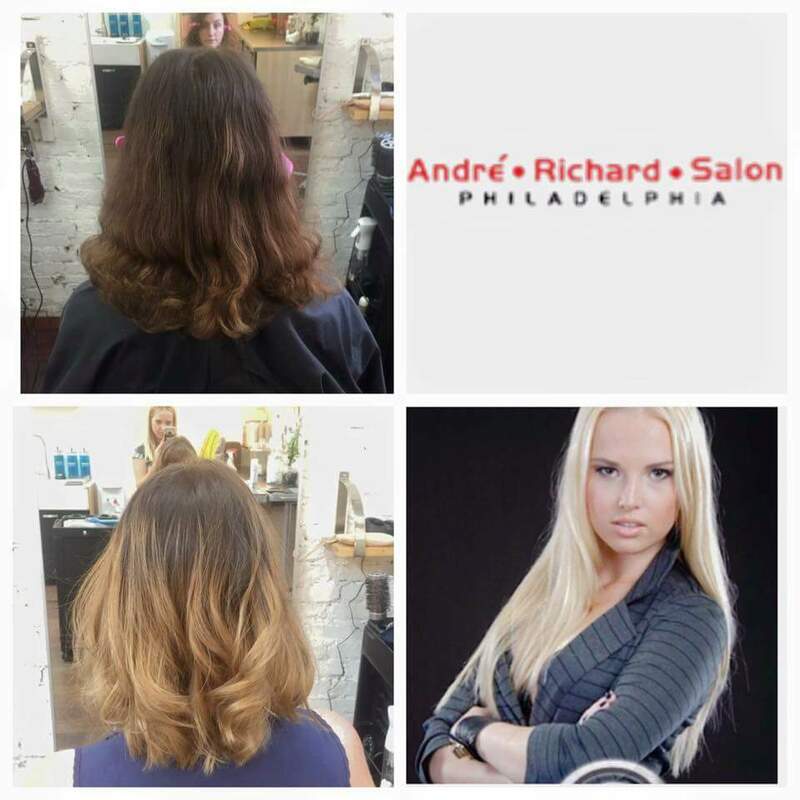 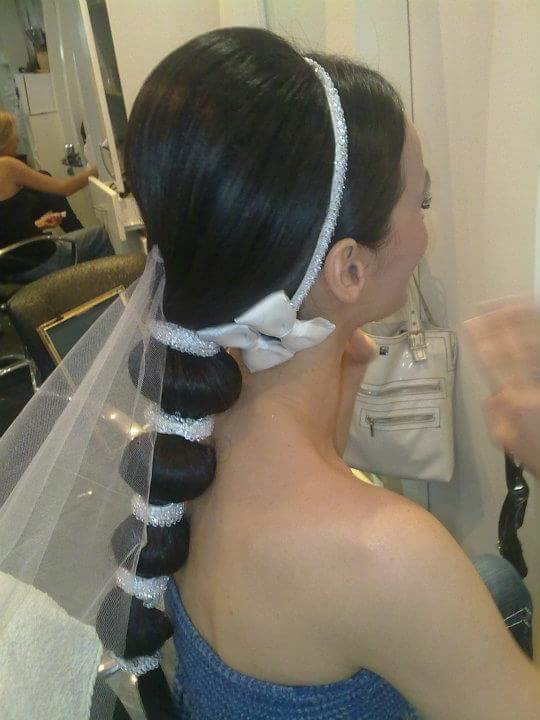 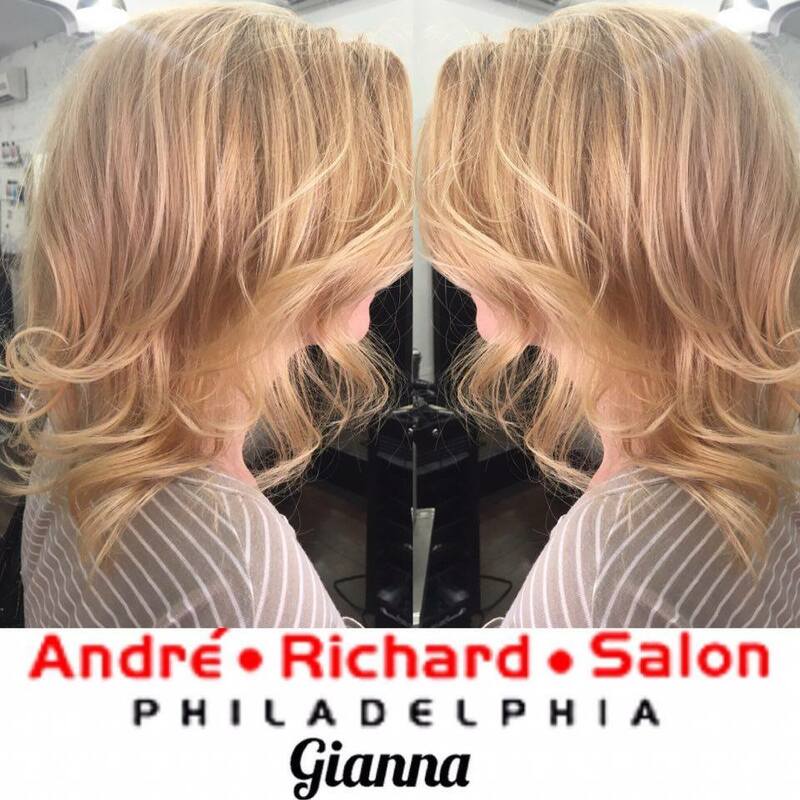 Schedule a FREE consultation online with some of Philly's best hair stylists. 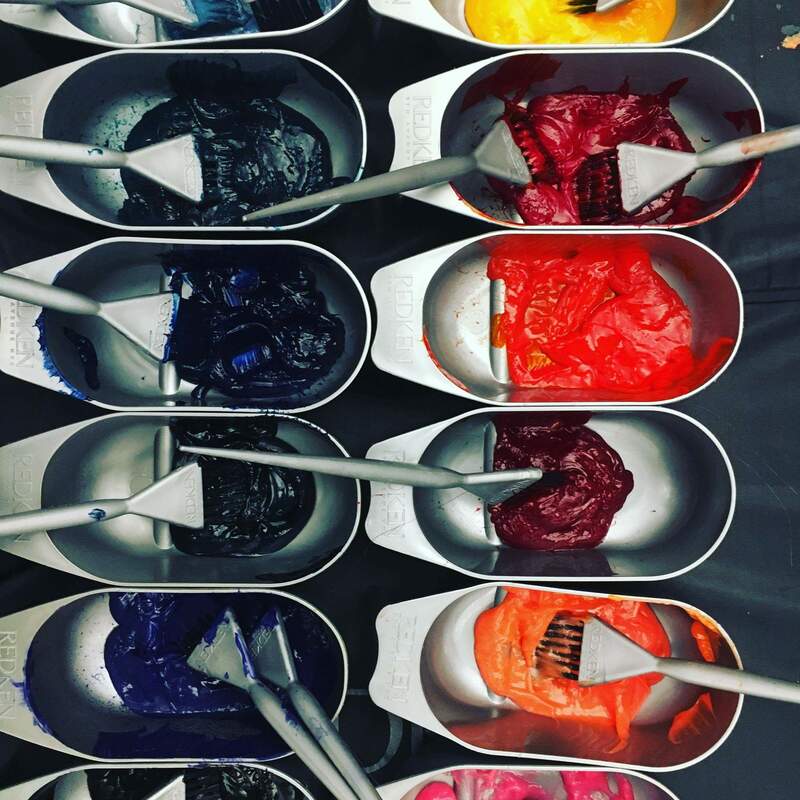 Even if if its just cutting an inch to make a difference or a quick glaze to throw a different tone for awhile, we have you covered! 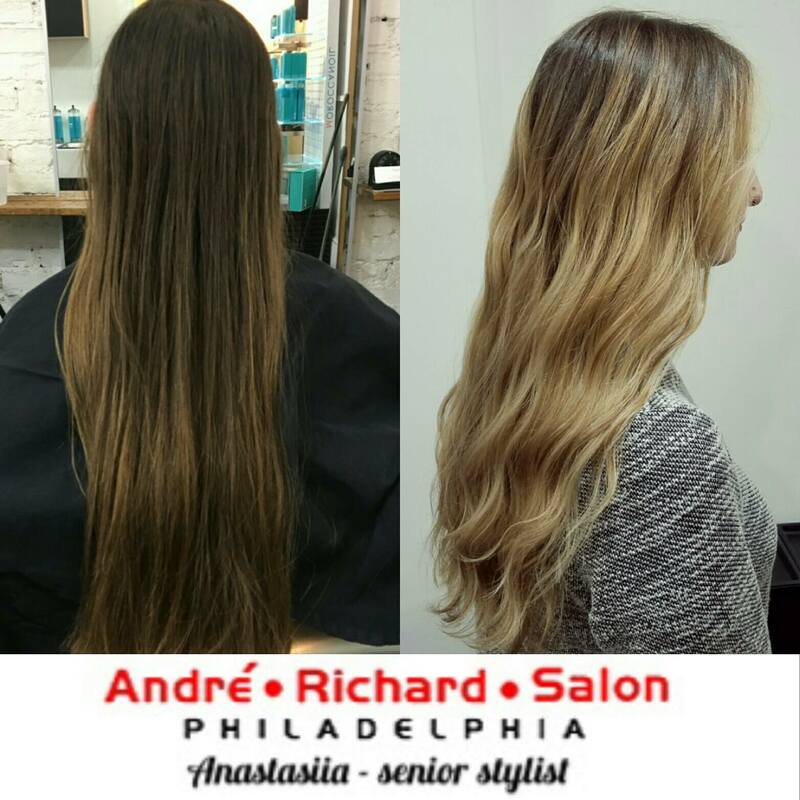 Anastasia began her career 5 years ago in the Ukraine and continued her education at New York's Elite Academy of Beauty Arts. 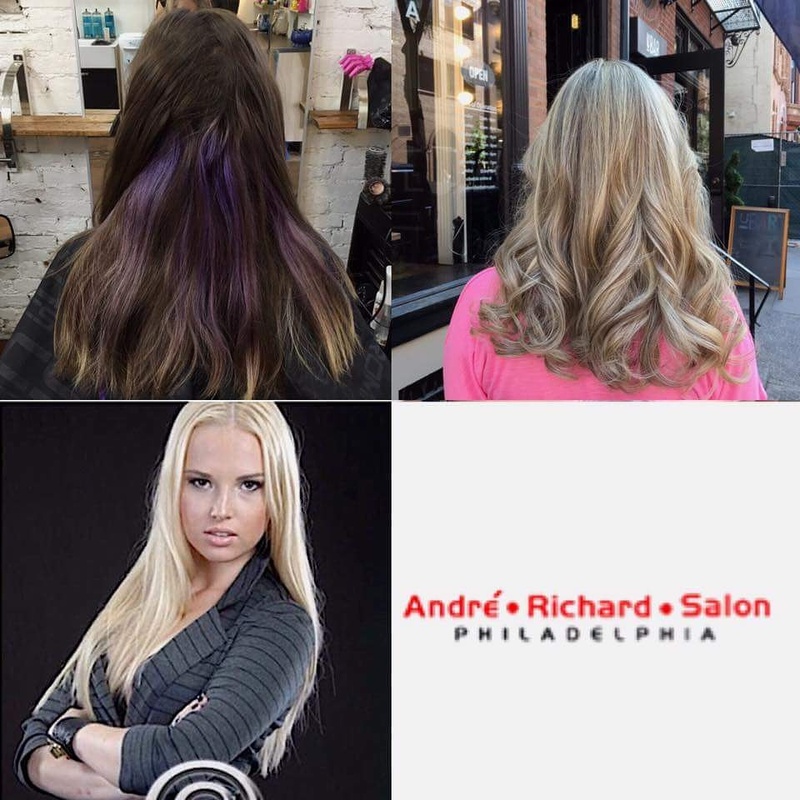 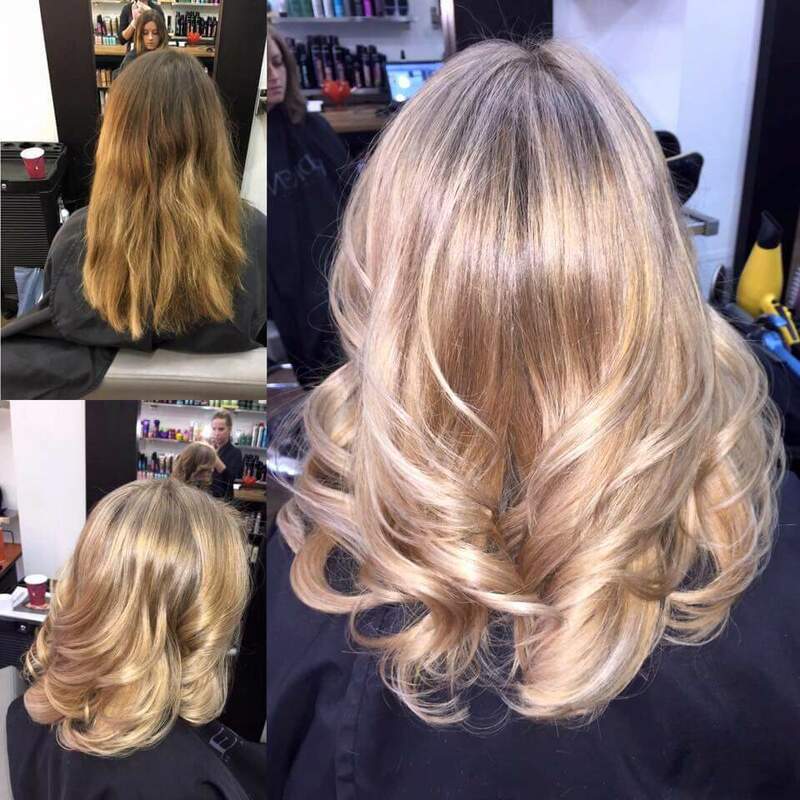 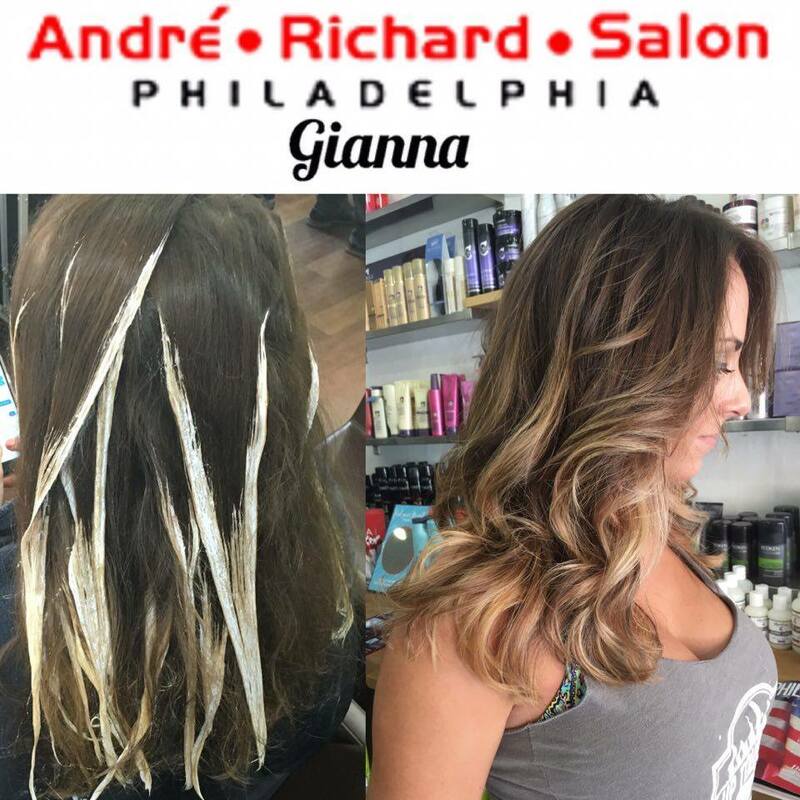  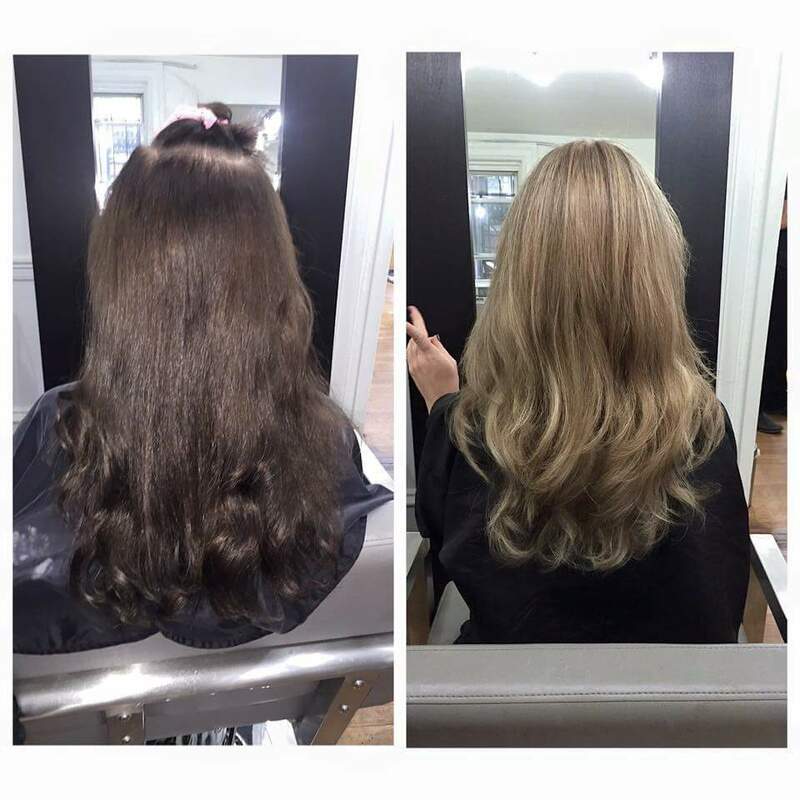 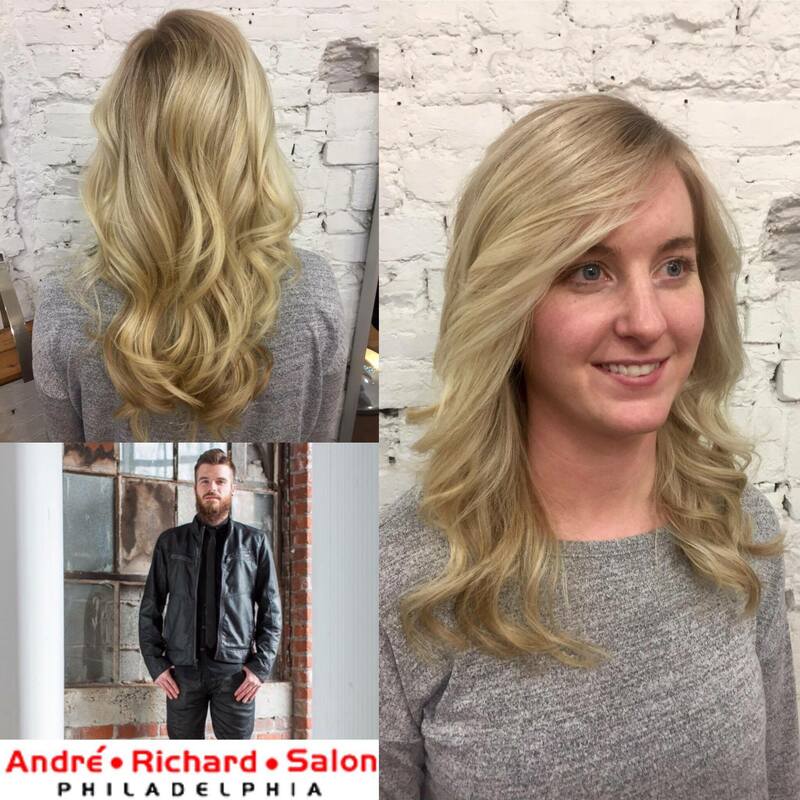 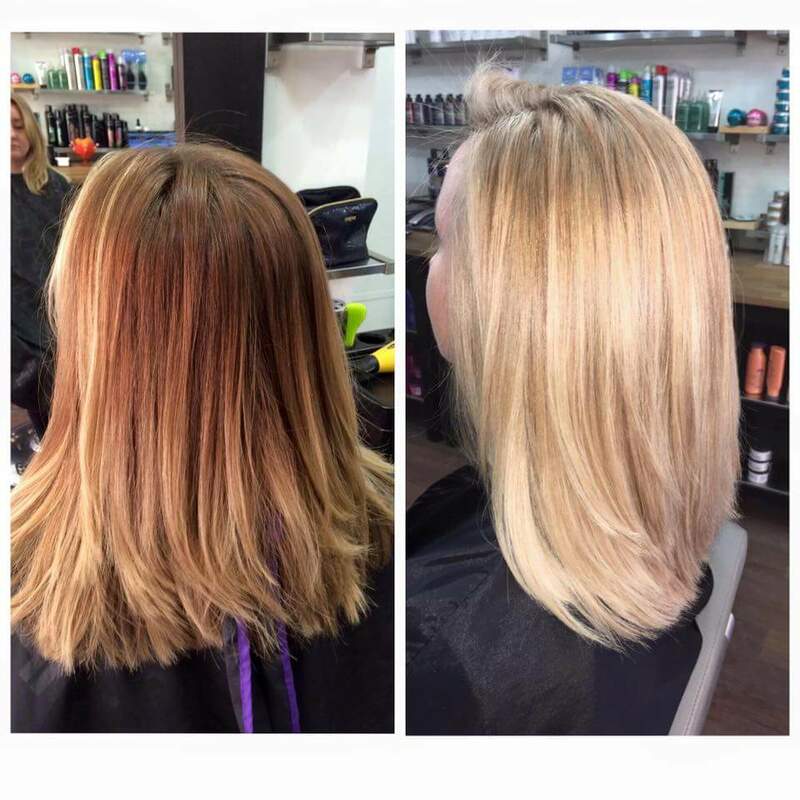 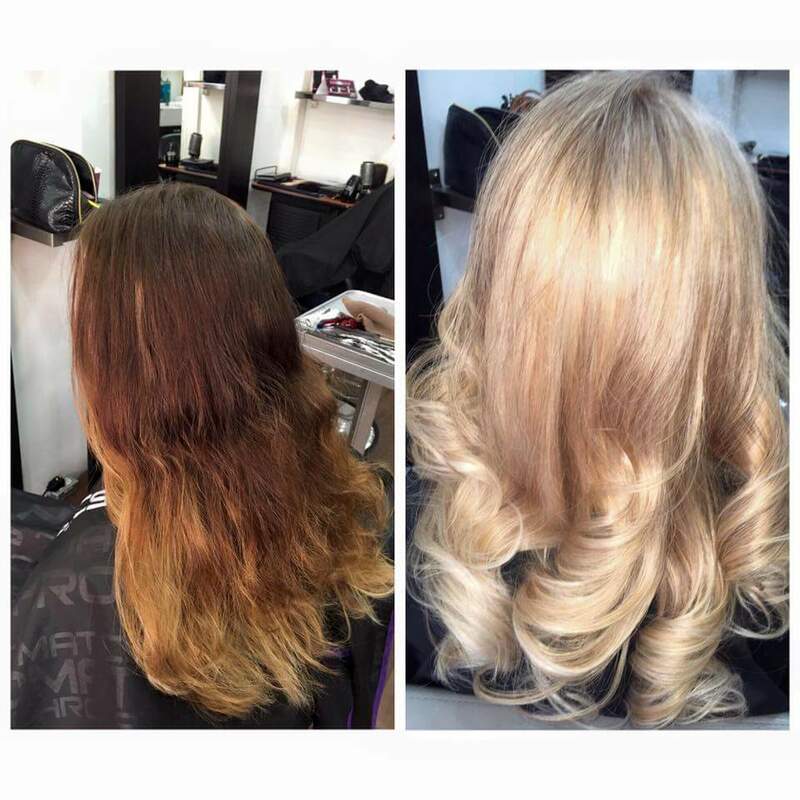 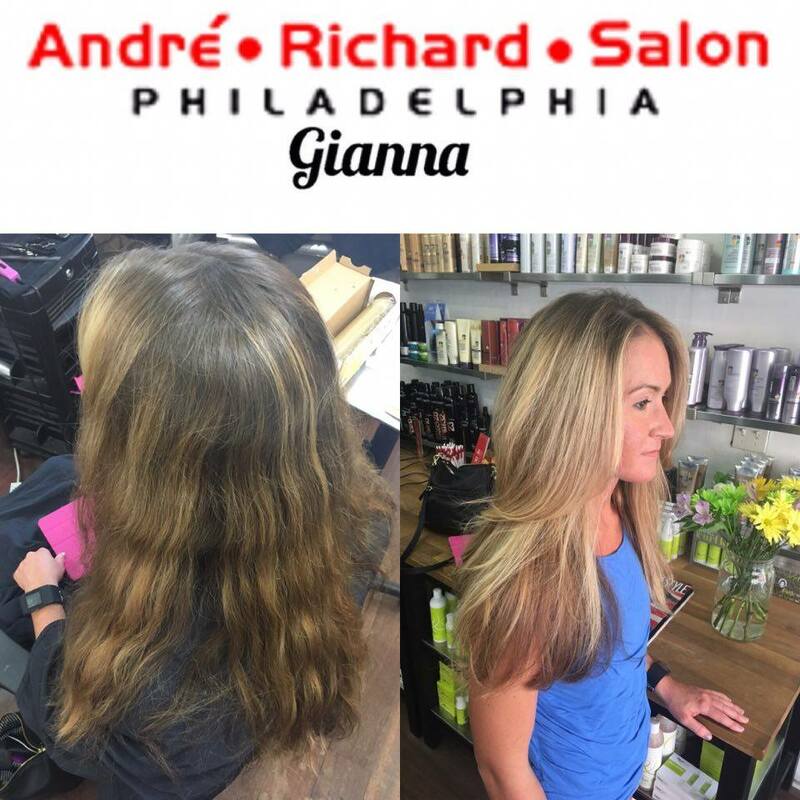 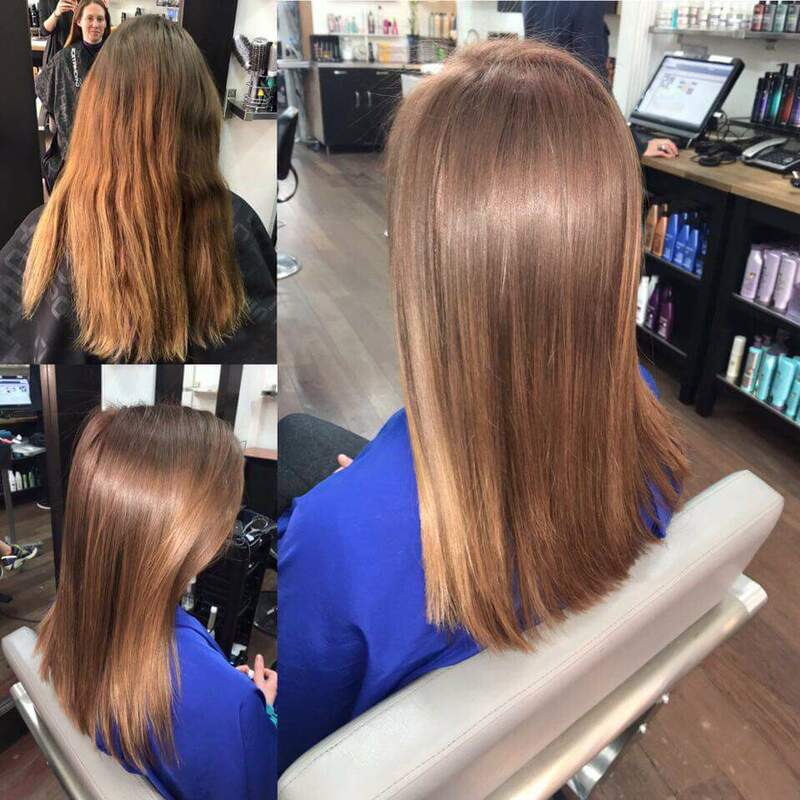 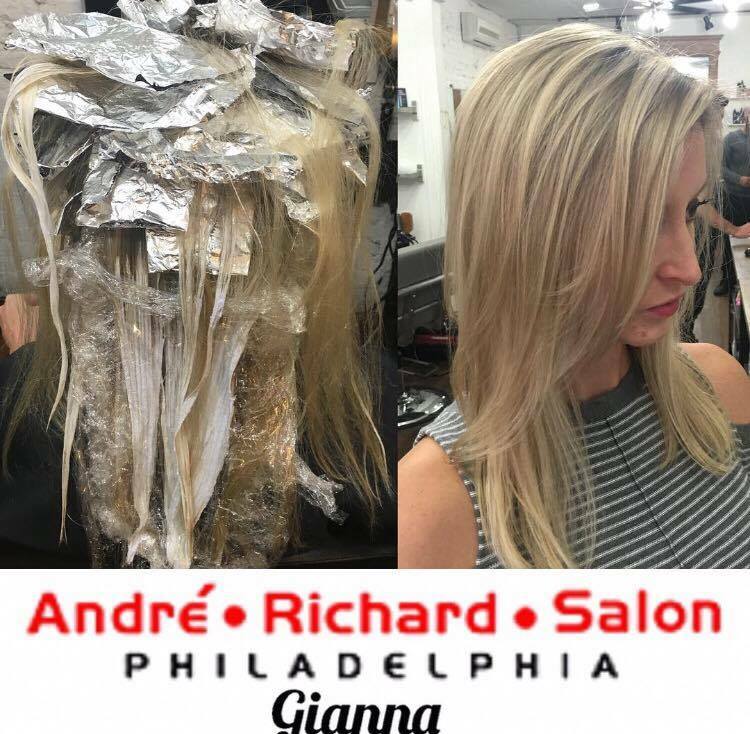 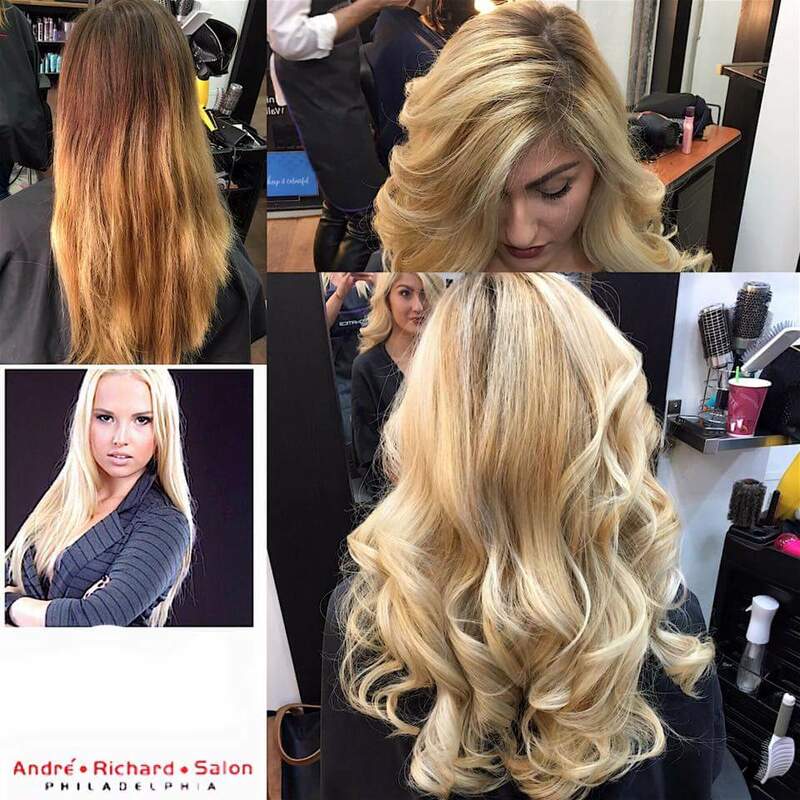 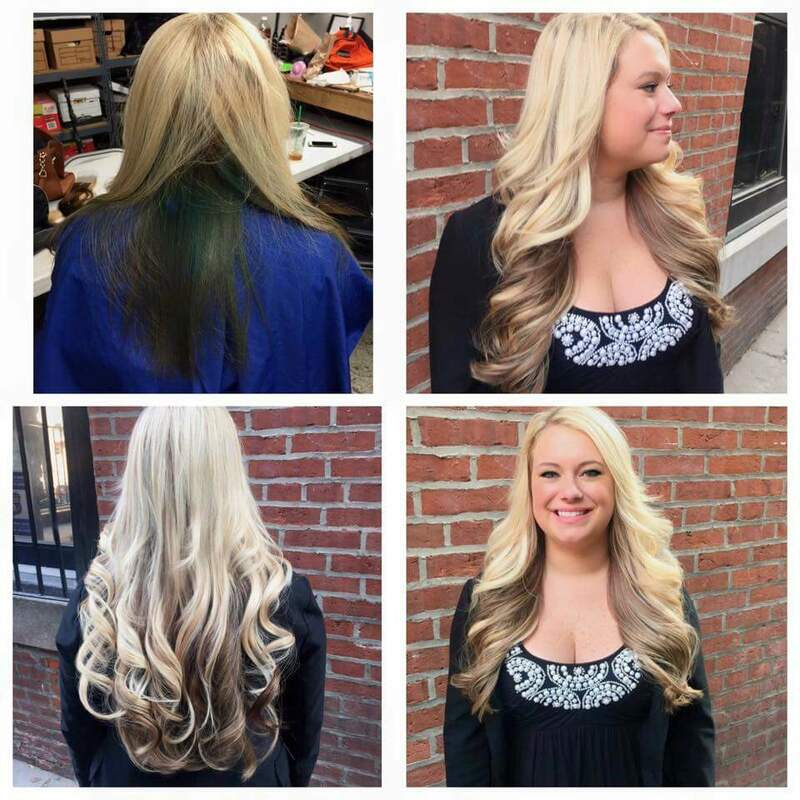 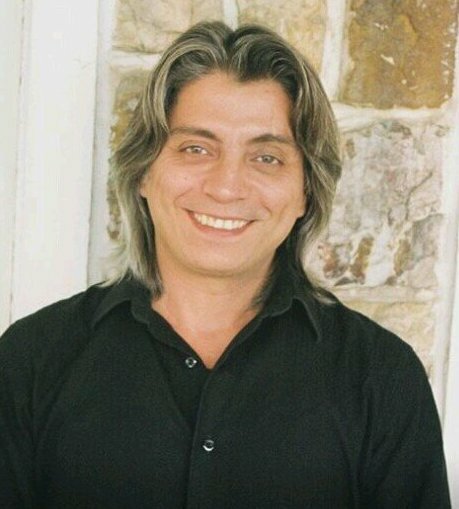 She specializes in Keratin Complex, Hotheads Tape In Hair Extensions, haircuts, blow outs, and all blonding techniques including balayage, highlights, ombré, and single process hair coloring. 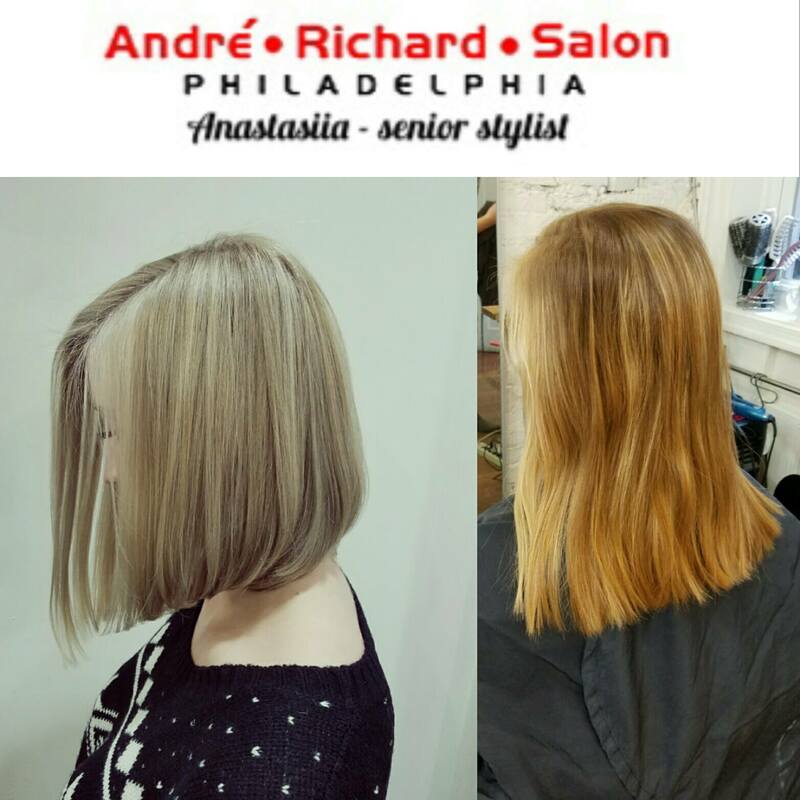 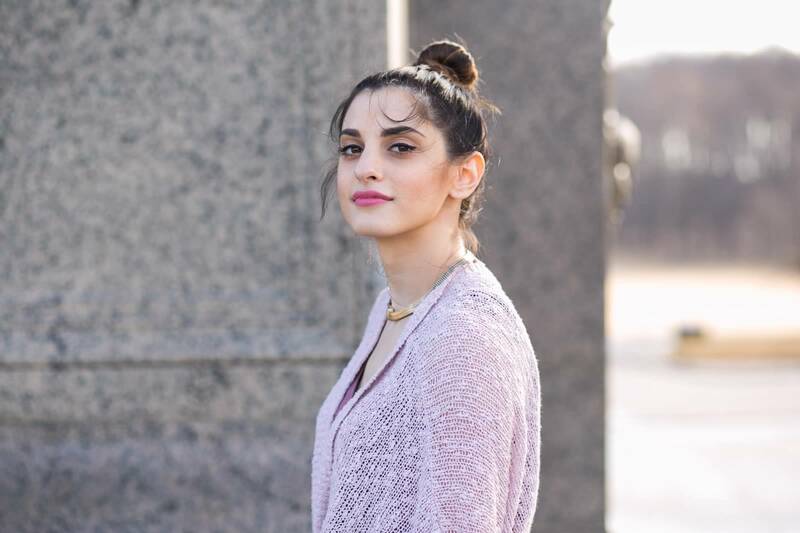 Anastasia is considered a beauty expert by many and enjoys helping clients find the best look suited for their lifestyle, hair texture, and face shape. 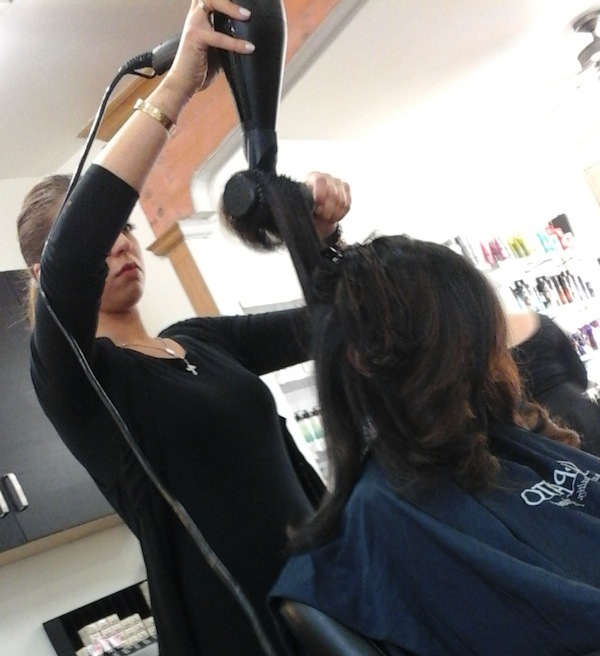 Anastasia believes that the keys for success lay in always continuing her education in the beauty industry.